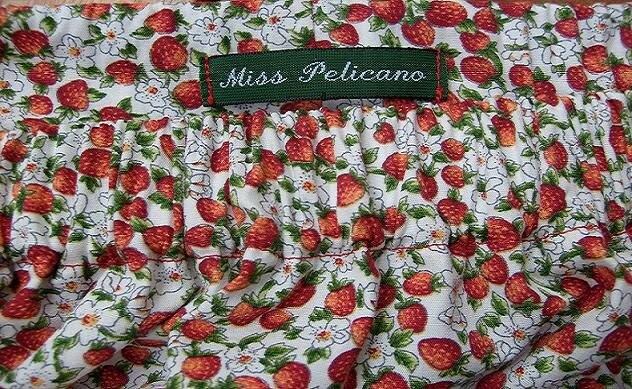 Miss Pelicano: On my balcony - GLAD MIDSOMMAR! On my balcony - GLAD MIDSOMMAR! Today we spent the day with some good friends and dansed around the midsummer pole to celebrate the Swedish Midsommar. And you just can't celebrate Midsommar without the most delicious Swedish strawberries. The strawberries from our balcony! GLAD MIDSOMMAR! Happy Midsummer to you all! On my balcony - Cucumbers!